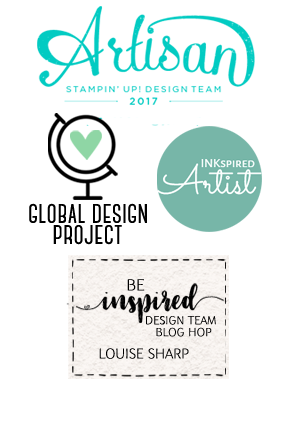 Louise Sharp: Coming Soon - Monthly Tutorial Bundles! Coming Soon - Monthly Tutorial Bundles! Hello! I have some incredibly exciting news to share. 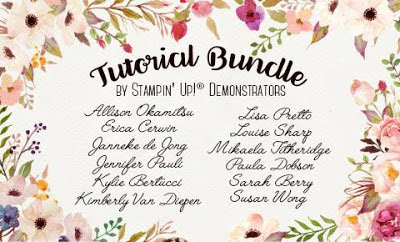 I have teamed up with 11 other amazingly talented Demonstrators from around the world to create a monthly Tutorial Bundle. 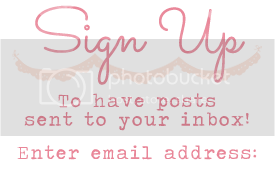 Each month you will receive 12 tutorials for the next six months. YES! 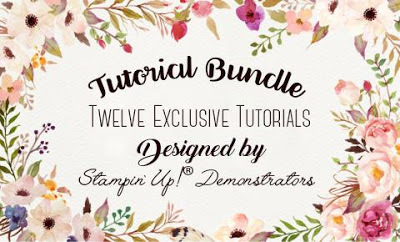 12 TUTORIALS - one from each of these awesome Stampin' Up! Demonstrators. The bundle is available in both Metric and Imperial (inches) measurements so that anyone in the world can use these tutorials. 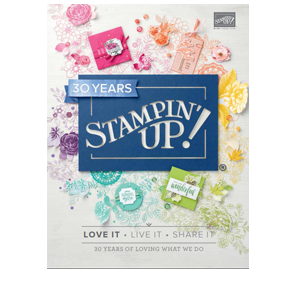 Also perfect for other Stampin' Up! Demonstrators to get some ideas for classes, events etc! 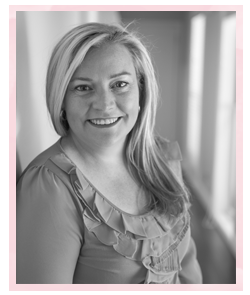 The first bundle of twelve tutorials will be sent out on the 23rd August AEST. These are exclusive projects using current product and have never been seen before. 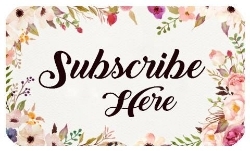 If you purchase the subscription it is that amount per month for only FIVE MONTHS - so you receive ONE MONTH FREE! 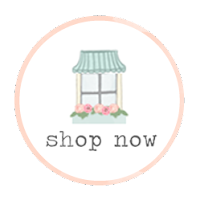 Purchase below and Paypal will do the currency conversion for you. This is great! How do the bundles arrive? Email? 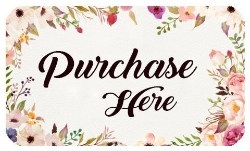 Yes, you will receive them as a pdf with a password, so you can download them, print them if you wish and use to your heart's desire! Sounds interesting Louise...Will it be a bundle sent out? or online?